You will need the following items to clean a cast iron grill. You’ll need rags to wipe off dirt off your grill. You’ll also require either wire grill brushes or steel wool in order to scrape off dirt and grime. Prepare liquid dish soap and scouring pads and you may also want to bring out kitchen sponges if you fancy using those also. Other stuff you need include rubber gloves, cooking oil, old newspapers, and a non-stick cooking sprayer. Here’s how you clean a cast iron grill. 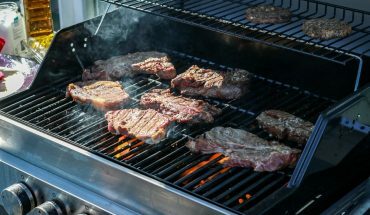 Before you proceed to cleaning, you should make sure that the coals have died out, which means that you no longer have anything in queue to cook on your grill. 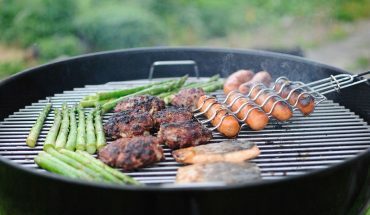 Once you’re sure that the coals are dead and the grill is quite cool you may proceed to brush your cast iron grill using either a wire brush or steel wool. That’s basically a regular regimen that you have to do in order to keep your cast iron grill virtually ready to cook the next batch of food. 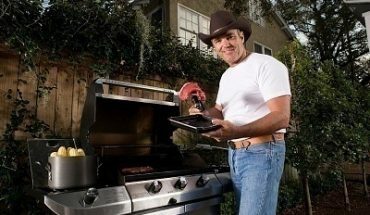 Tip: Before using your grill again, scrub it once and then coat it with cooking oil. One important thing to do to clean a cast iron grill is to get rid of the ashes. The ashes usually collected in what is called the collector pan. However, some grill designs do not have collector pans, which makes removing the ashes somewhat harder. Collector pans most likely located at the bottom of your cast iron grill. You should remove the ashes after cooking when grill and ashes are cool enough. If you slack off and wait for several days you risk corrosion on your grill. Not only will your grill corrode and rust, air flow will also be impeded when ash and moisture accumulates. 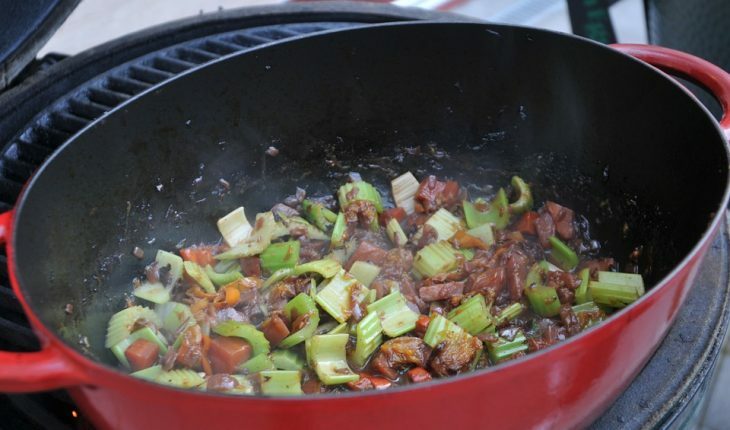 Make this also a regular part of your cleaning regimen to prolong the life span of your grill. The next step to clean a cast iron grill is to get rid of drippings and other grease that naturally build up as you use your grill. 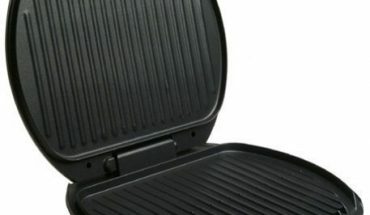 You’ll find that your grill will accumulate some cooking juices and naturally baked-on grease on the lid and walls. Just use a wire brush to remove these types of sticky dirt, which is really no cause for alarm. They have no effect on how your grill will perform the next time you use it. You ought to clean a cast iron grill on a periodic basis. Grills also need a general overhaul where you take it apart and clean it completely. You can do this once a month or so depending on how often you use your grill. After removing the ash, disassemble your grill and spray on some warm soapy water. Use a wire brush or scouring pad if you wish to work the suds and remove the dirt. If you don’t have either, you can use a fine steel wool. It takes a lot of work to clean a cast iron grill but the results are really worthwhile.